The problem is evident in Keri, a village in Sattari administrative block of North Goa district that has large cashew plantations. In Keri, local farmers and migrant workers from Karnataka and Maharashtra have tested positive for monkey fever, or the Kyasanur Forest Disease or KFD, in 2018. All the cases were reported from Sattari block. 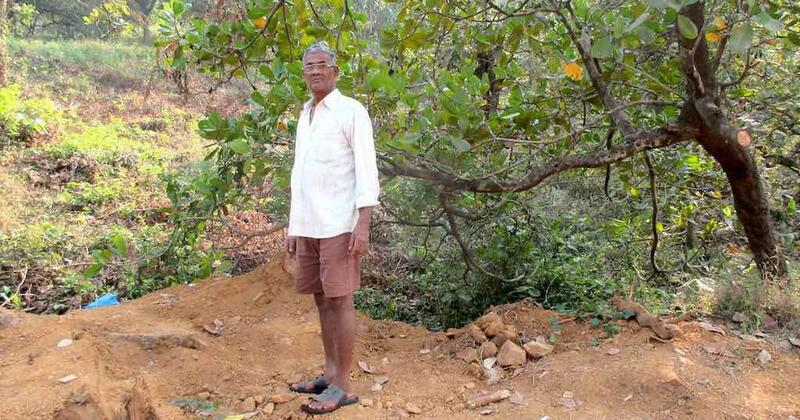 In many ways, Keri, nestled amidst the greenery of the Western Ghats, at 75km from Belgaum districtof Karnataka and 12km from Sindhudurg district of Maharashtra, is a prime example of the problem faced by cashew farmers. The village is located along the ancient Chorla Ghat connecting Belgaum and Khanapur in Karnataka. “Troops of red-faced bonnet monkeys and black-faced langur monkeys descend upon cashew nut farms and turn them into their feeding ground, destroying the cashew nut harvest,” said Vitthal Shelke, a teacher in government school and a functionary of Vivekanand Environment Awareness Brigade. When Bhiva Gawas called Reddy over phone, he said that he would be coming in February. “I visit Keri every year to work in the cashew nut farms. Most of us who travel to Keri earn quite a good amount for running our household,” said Reddy. 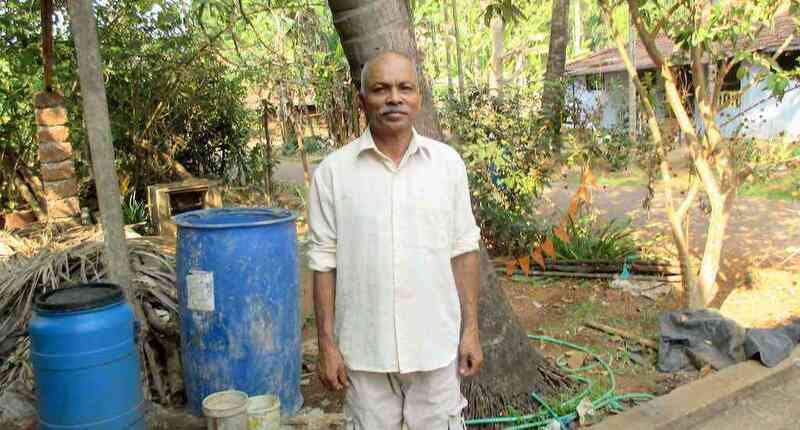 67-year-old Vasu Appa Gawas, who is a local cashew grower and works on his field, was afflicted by monkey fever in March 2017. “I harvest cashew nuts in the field wearing shorts and vest, and I was exposed to infected ticks. It’s difficult to chase away the troops of langurs and bonnet monkeys destroying our harvest,” he said. The Indian Council of Medical Research stated that clearing of forest area for cultivation causes changes in tick fauna and is an important risk factor for outbreaks. 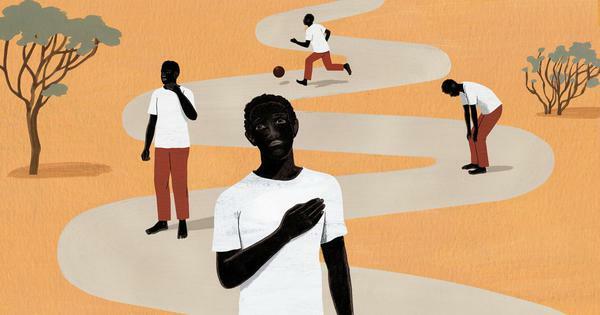 With more and more people encroaching forests for working in cashew farms, to collect firewood or to graze their cattle, they are more likely to get exposed to virus-infected ticks. “The Mhadei Wildlife Sanctuary notified in 1999 has tigers, leopards, bison, mouse deer, barking deer and other animals. 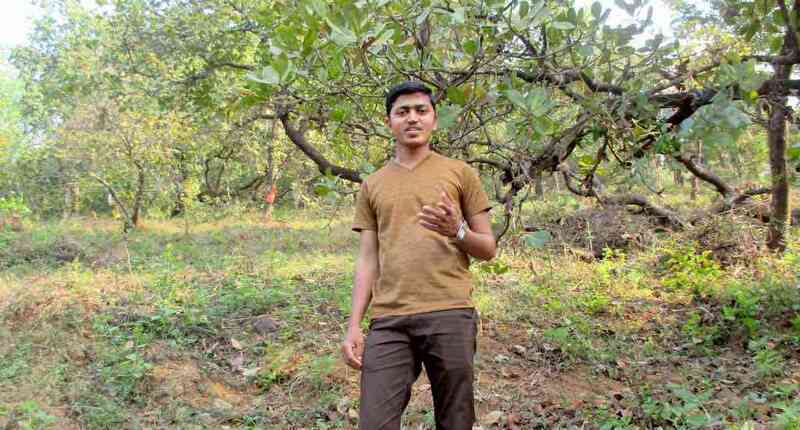 Local community protects the forests Aajobachi Rai, Pishachi Rai, Comachi Rai, etc, as the sacred groves that offer protection to all forms of flora and fauna,” said Rajendra P Kerkar, journalist & environmentalist. This article was first published on Village Square. Strep A bacteria kill thousands every year in low-income countries. So, where’s the vaccine?